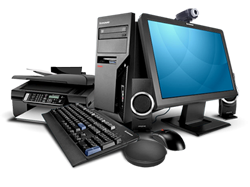 Your organization's productivity depends on your office equipment working when it is needed. Choosing the right software is the first step. Proper configuration and updates can safeguard your investment. Ransomware is one of the largest threats to your organization. Stay protected with comprehensive security measures. 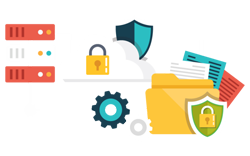 Your organization is only as safe as your last data backup. Proper backup policies and processes are essential.